The U.S. Department of Agriculture’s (USDA) National Agricultural Statistics Service (NASS) is preparing to conduct its 2017 USDA Census of Agriculture. Horses will be included in the Census. Every five years, USDA-NASS conducts an agriculture census to determine the number of U.S. farms and ranches and gather vital information about U.S agriculture, including the horse community. The census is a valuable tool to help the USDA determine land use and ownership, livestock populations, operator characteristics, production practices, farm income as well as other important information. The announcement of the USDA-NASS census comes as the American Horse Council has initiated their 2017 Equine Industry Economic Impact Study. The AHC economic study questionnaire will be finalized this month and begin collecting data in the following weeks. These two separate, yet concurrent studies will provide both the industry and the public with a strong image of the state of the industry in 2017. The AHC strongly encourages everyone who is offered the opportunity to participate in either, or both, of these studies to do so. The economic impact and the census are critical to promoting the horse industry. The AHC continues to promote the USDA-NASS census due to the critical need for the horse community to be properly accounted for in the federal governments agricultural findings. The information collected by the Census will be used to develop federal and state agricultural policy for the next five years. It’s vital all farms and ranches with horses participate in the census so the USDA, and the nation at large, has accurate information regarding the size and scope of the horse community. Farm or ranch owners who participated in the last Census in 2012 will automatically be mailed a survey that can be filled in and mailed back. If a farm or ranch was not part of the 2012 Census or has not received a form in the mail, the owner can go to the USDA’s census website https://www.agcensus.usda.gov and clicking on the ‘Make Sure You Are Counted’ button through June. According to the USDA guidelines for the Census, a farm is any place from which $1,000 or more of agricultural products, including horses, were produced and sold, or normally would have been sold, during the year. 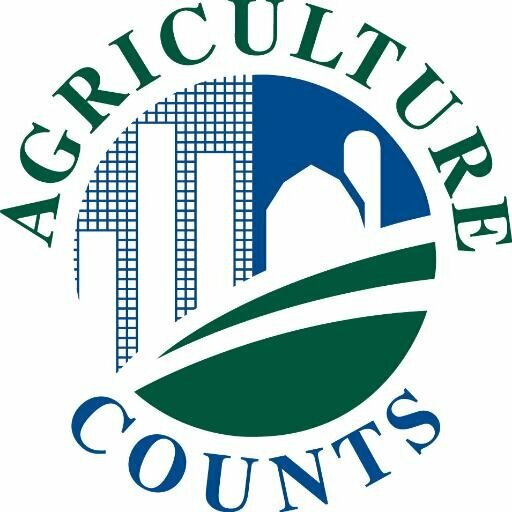 Further information on the 2017 Census of Agriculture can be found on the USDA’s website https://www.agcensus.usda.gov.